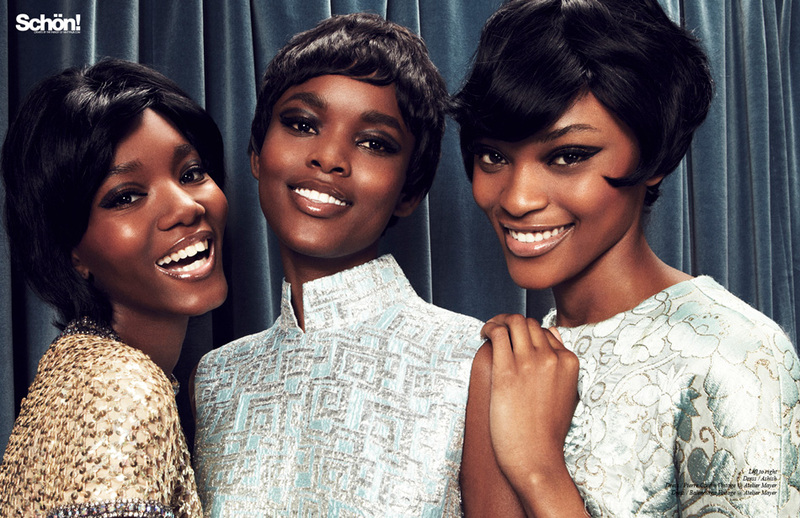 Photographer Phil Dunlop enters another era with models Tiara Young, Flaviana Matata and Stella Vaudran in The Divas, loosely based on the film Dreamgirls and the musical career of ‘60s girl group The Supremes. 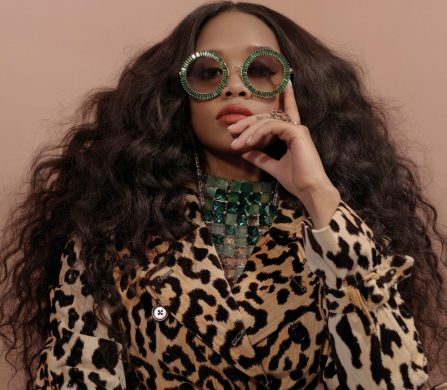 Styled by Grace Joel, with hair by Sarah Palmer, the shoot took place in an incredible set designed by Stephanie Kevers. 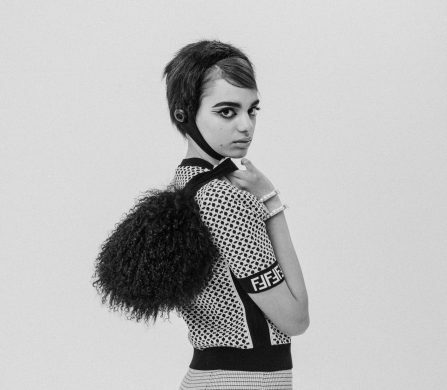 Pieces by Holly Fulton and David Koma brought the look to life.